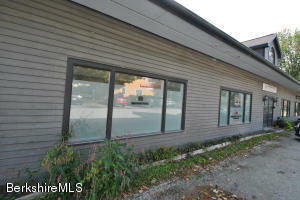 Make history building on one of the last parcels available in downtown Stockbridge. 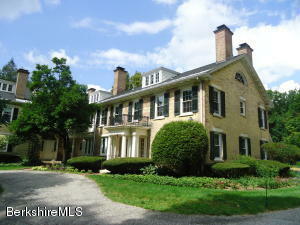 Sellers believe it's non-conforming status is grandfathered but this must be verified by buyer. Town water and town sewer are on the street. 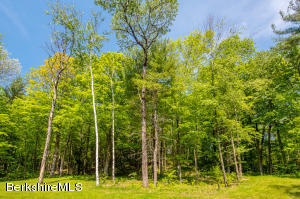 One of the prettiest, open building lots in all south county, minutes from Lee, Stockbridge and Lenox. Great light and southern exposure. Natural Gas on the street. Cute as a button pied a terre on Stockbridge's Main Street....recently updated by current owner with taste and style, outside access directly into the unit from front porch, walk in closet, beautiful architectural features, wall of built-ins, wool carpeting, updated kitchen and bath...if you want ''easy-breezy'', this one's a charmer! Heat & Hot water are included in the HOA of $316./month. There is one large room (she has a full size bed and a sitting area plus desk) plus a tiny but very efficient kitchen (2nd room) and full bath; there is not a separate bedroom. 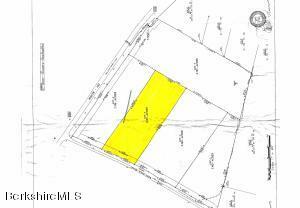 The opportunity to own 5.06 acres at prime Stockbridge location with a long road frontage on Rt. 183/Interlaken Rd., opposite the Lake Rd., the frontage spreading in between Stockbridge Water Co. drive on left and the driveway #23. The road frontage is left thickly ingrown for privacy, but access the interior from the drive on left and follow the old logging road, through-out the property, alongside the stream. The parcel can also be accessed from the Old Tree Farm Rd. cul-de-sac, walking thru the brush and across the charming old foot-bridge. 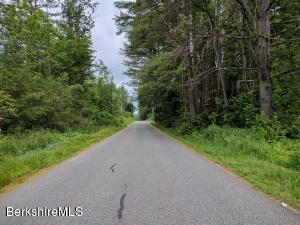 This is an amazing opportunity to build your home, or a family compound in Stockbridge, only a short drive from the great beach on Stockbridge Bowl. The Public Water & Sever is available on the street. 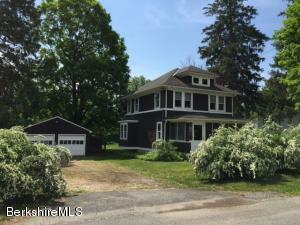 THE PRICE HAS BEEN SUBSTANTIALLY REDUCED. SIGN. Fabulous location across from the Library in Stockbridge; 2 good sized bedrooms, each with a full bath, living room w/''pullman kitchen''; lovely historic building with grand foyer and staircase to this unit.Heat/hot water, water/sewer and all exterior maintenance included in monthly maintenance fee of $894. ; storage in basement. This unit also includes the attic space for storage (not included in living area SF)! 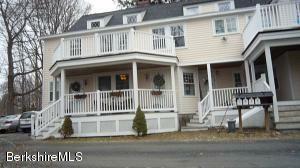 STOCKBRIDGE CONDO...Just the perfect pied e terre on the Main Street Stockbridge, MA. 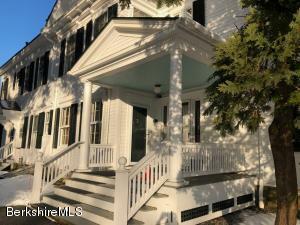 In an gracious 1850's colonial home is a second floor condo that is a comfy cozy one bedroom, full bath and galley kitchen condo. Two working fireplaces.Walk to the center of town for dinner, the library, shopping.....Tennis anyone? It's right across the street. A great location for the professional or weekend homeowner. 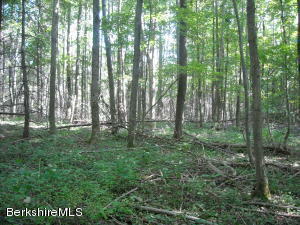 Build your dream home on this incredible level parcel with mountain views. Ideally located within walking distance to Tanglewood and Stockbridge Bowl town beach. 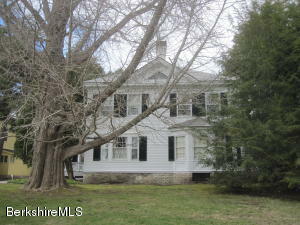 Also very close to vibrant downtown Lenox and many of the Berkshires' world class cultural attractions. 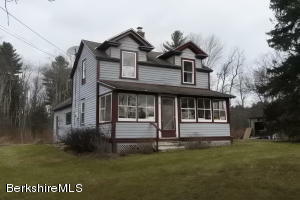 Tranquil setting on a quiet country road located between Stockbridge and Lenox. Close to Tanglewood and Stockbridge Bowl. Town sewer available on the road. Desirable area with beautiful homes. 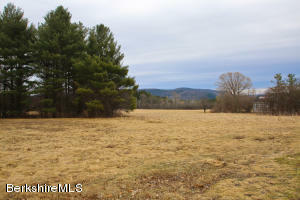 The listing price of this 22-acre parcel is below the assessment by the town. A few minutes walk to Village center! Cozy first floor, single level, two bedroom unit. Beautiful renovated bath with granite counter and ceramic tile floor. Updated kitchen, wood floors through out, and fireplace in living room. This is the perfect Pied-a-terre to enjoy Lenox Tanglewood, and everything the Berkshires have to offer. East Ridge parcel is located along the eastern ridge of Campion Farms. The home site takes advantage of the privacy and the east / south-east exposure provided by the site's slope down to the Mohawk Brook, which flows south into the Housatonic River. Campion Farms is located within the historic township of Stockbridge, Massachusetts. 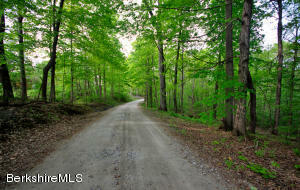 The rural setting offers a stunning natural landscape with over 30 conservation acres. 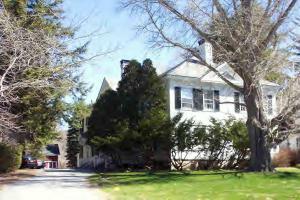 Within minutes of the Berkshires premier cultural and outdoor attractions. The Glade parcel is nested between two gentle, fern filled, wooded slopes to the east and west of the site. A spacious meadow, with an intimate connection to wooded shade, is filled with bright southern light. 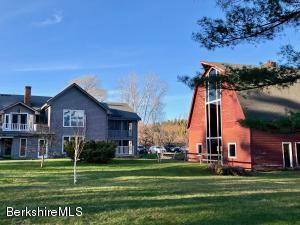 Campion Farms is located within the historic township of Stockbridge, Massachusetts. 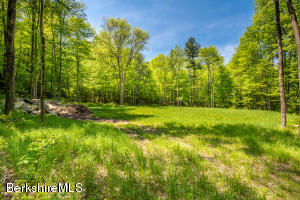 The rural setting offers a stunning natural landscape with over 30 conservation acres. 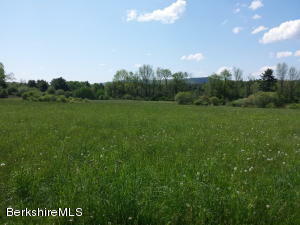 Within minutes of the Berkshires premier cultural and outdoor attractions.